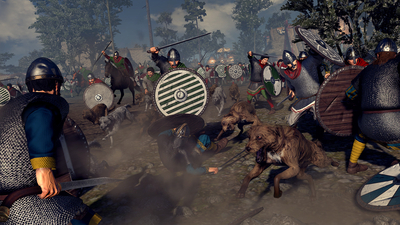 An understandable attempt to create a more accessible Total War experience, but it's been streamlined so much it offers only a small taste of the series' full potential. 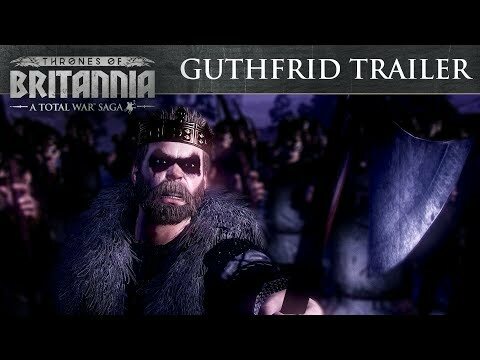 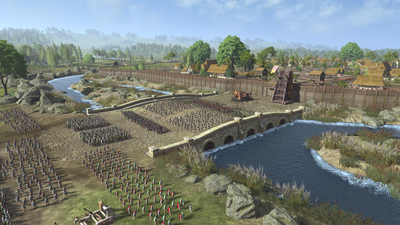 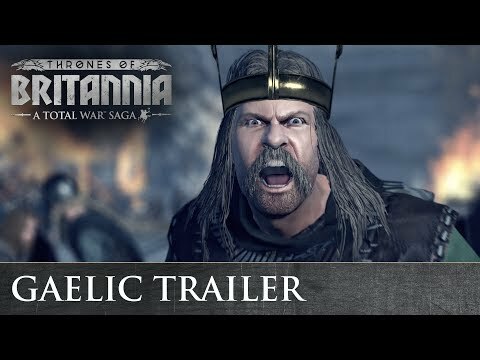 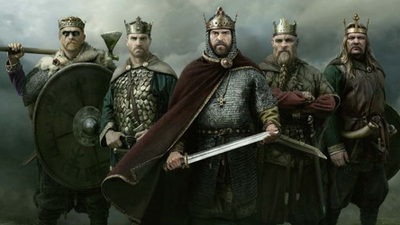 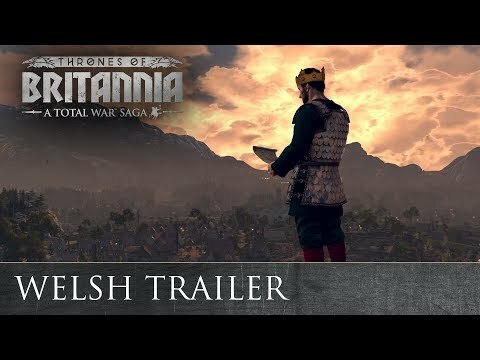 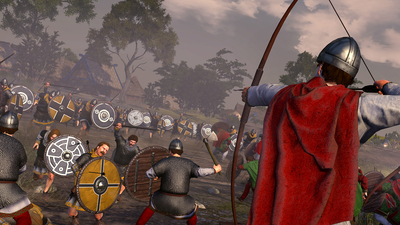 Creative Assembly has announced the Total War Saga Thrones of Britannia Allegiance free update, which will add a new religion/culture mechanic. 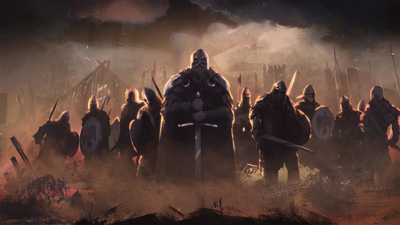 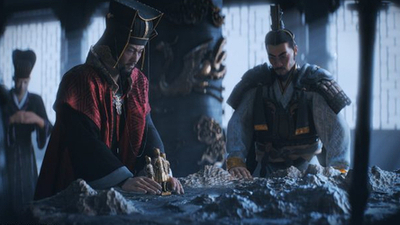 Creative Assembly has revealed what's in development for each game in the Total War franchise, including teasing the next Fantasy Total War title.